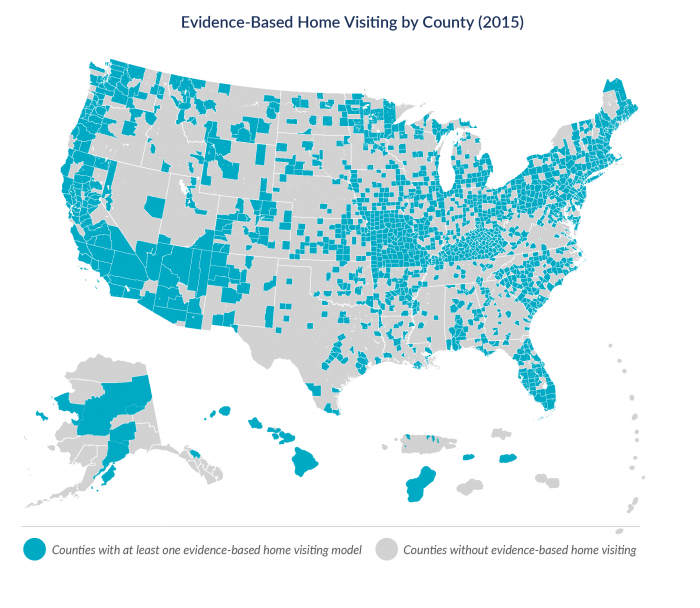 Home visiting takes different forms, and the U.S. Department of Health and Human Services has certified 20 models as evidence based given their demonstrated positive effects on child and family health and development. Each model has a slightly different objective, target population, and approach, but all aim to improve outcomes in the early childhood years and ultimately throughout the child’s life. We know that having prenatal care leads to better outcomes—and not just better birth outcomes, but things that go beyond that into the lifespan. 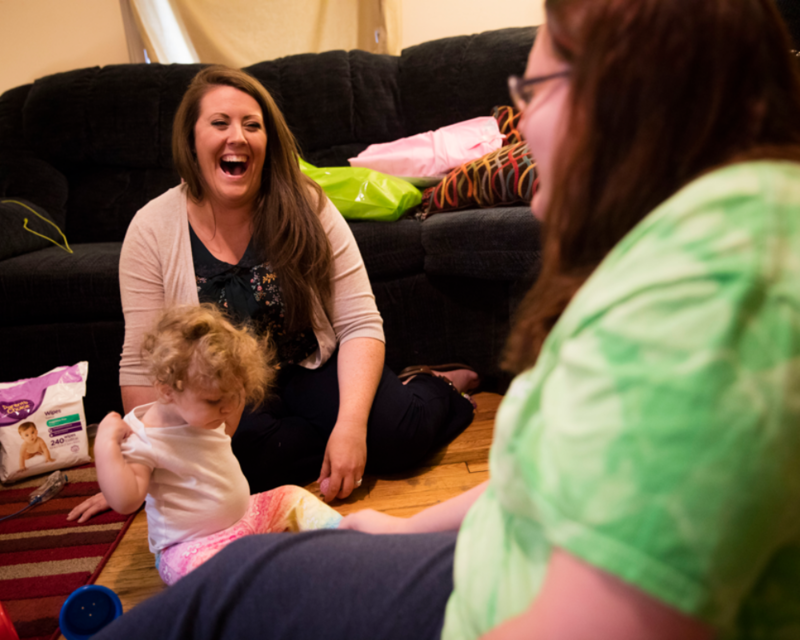 18.3 million families nationwide have a child under 6 or a child on the way, but evidence-based models only reach about 3 percent of those families. This feature story was developed by the Urban Institute and is also available on its website.